Collaborate learns about collaboration in the independent funding world by interviewing Matthew Smerdon, Chair of the Early Action Funders Alliance. 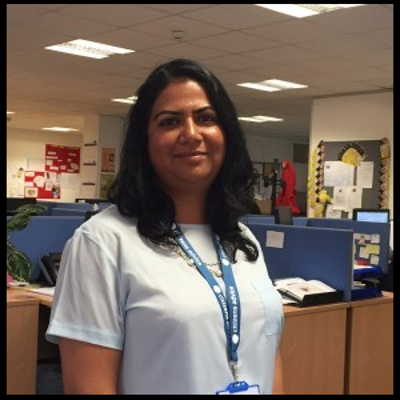 Daksha Piparia, Citizens Advice Coventry’s Head of Campaigns and Targeted Services, talks to Collaborate about the Big Difference Fund and shares her views on cross-sector collaboration. Collaborate speaks to Dr Andrew Curtis and Tara Anderson of the Dragonfly Collective about their experiences of collaboration. 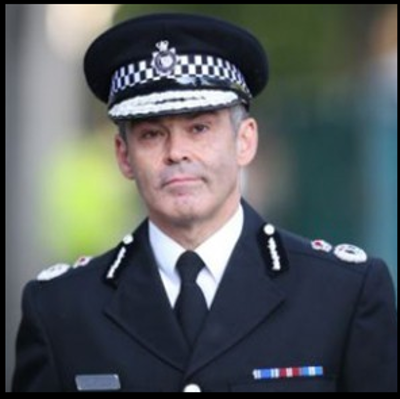 Chief Constable David Shaw of West Mercia Police spoke to Collaborate recently about Warwickshire and West Mercia forces’ Strategic Alliance. 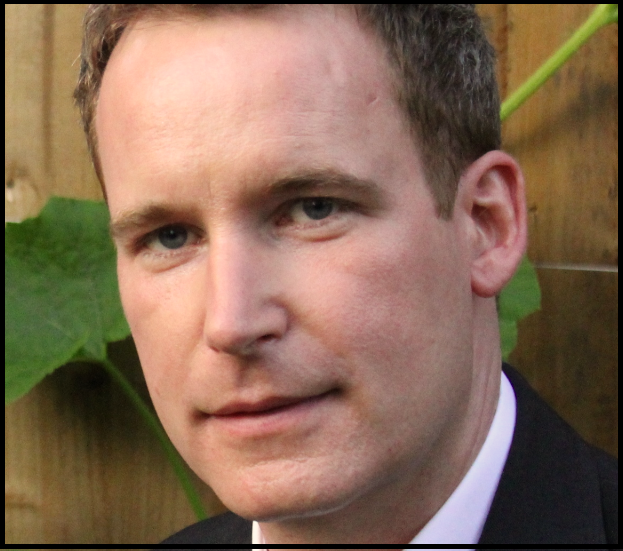 Collaborate director Dr Henry Kippin writes for Public Finance on collaboration and development policy.